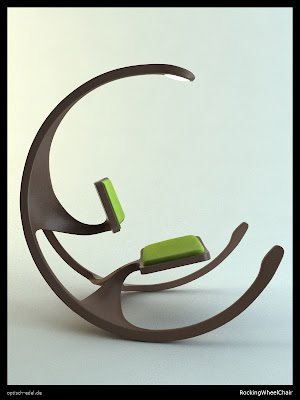 I think this concept chair from Mathias Koehler is awesome. You can rock almost 360 degrees. But it reminds me a little of Alien.